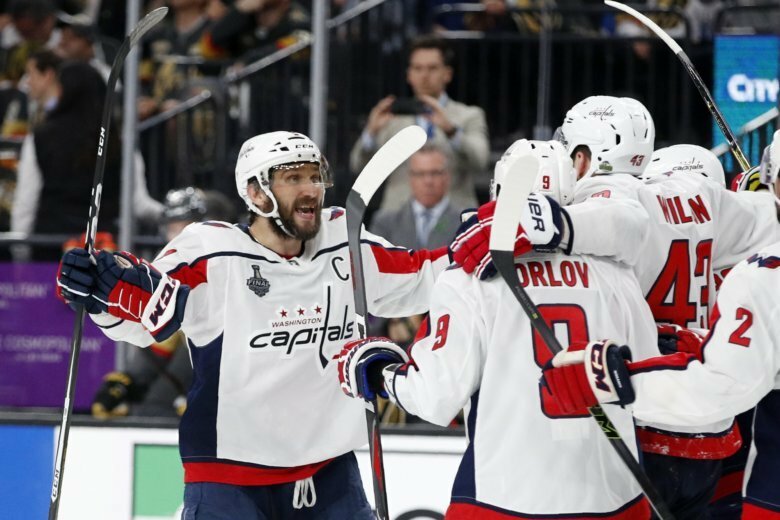 Hear the highlights from Game 5 of the Stanley Cup Final courtesy the Capitals Radio Network. 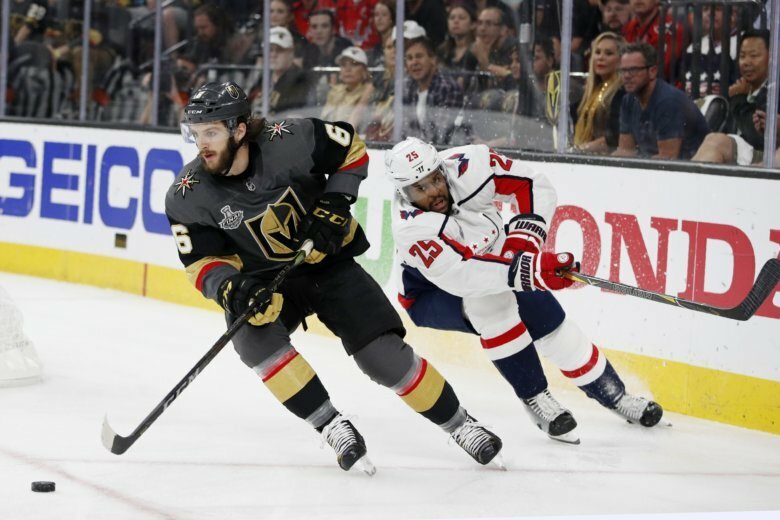 Hear the highlights from Game 3 of the Stanley Cup Final between the Washington Capitals and Vegas Golden Knights. 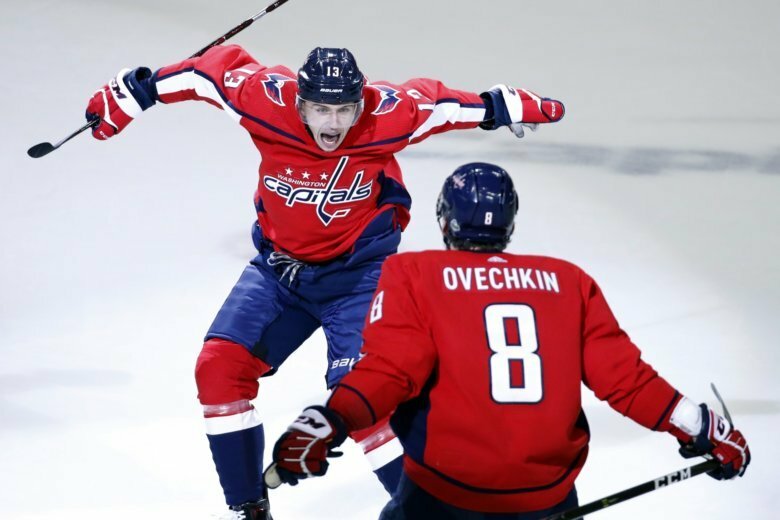 Jakub Vrana has made tremendous strides in the postseason and is now emerging as a key cog for the Capitals in the Stanley Cup Final against Vegas. 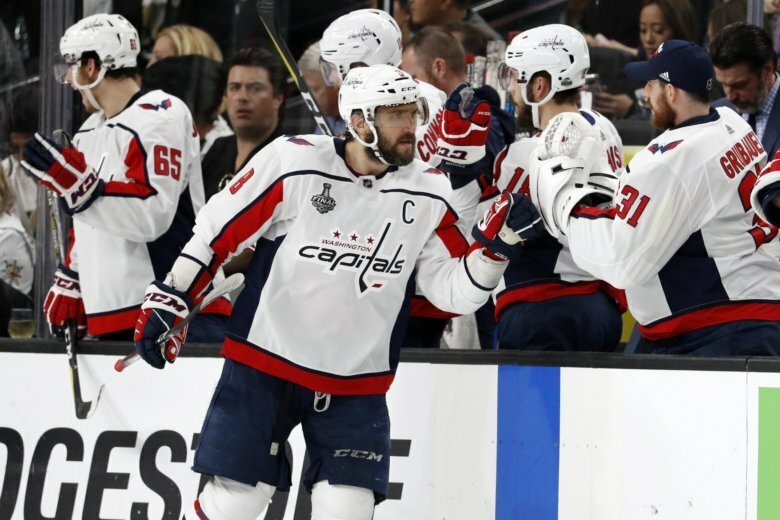 Hear the Capitals highlights from Game 1 of the Stanley Cup as heard on the Capitals Radio Network. 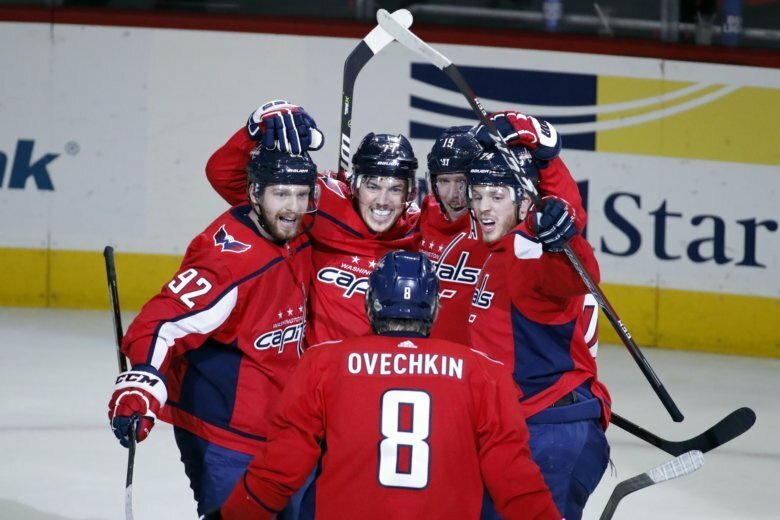 The Capitals looked like a broken team 20 games into the season. Now they’re in the Stanley Cup Final for the first time in 20 years. A realization in mid-November that things had to change went a long way. 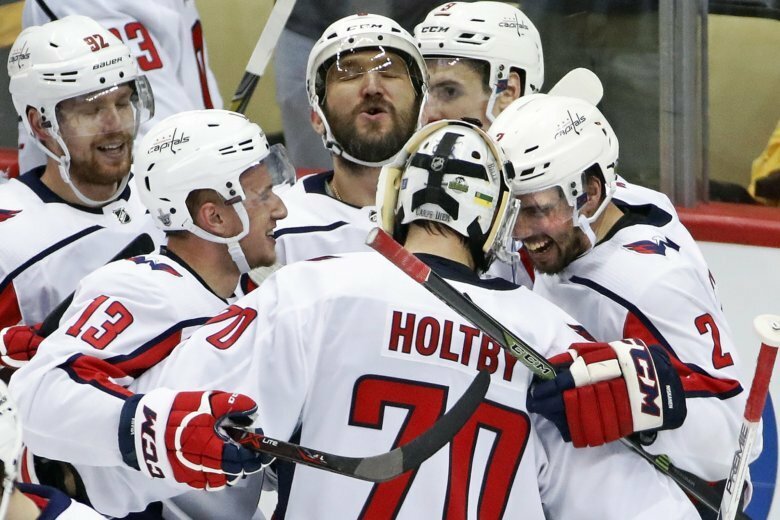 As the Capitals prepare for Game 7 of the Eastern Conference Final on Wednesday night, we take a stroll down memory lane and look back at Washington’s four wins in a Game 7 setting. 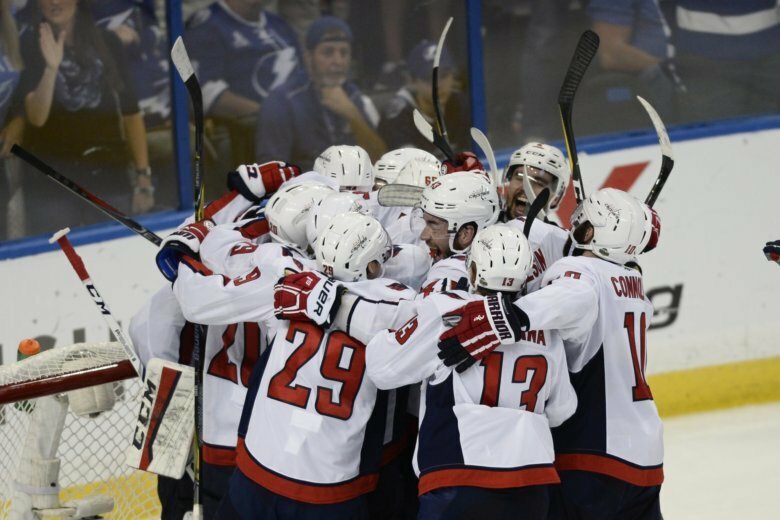 Hear the highlights of Game 4 of the Eastern Conference Final between the Capitals and Lightning, as heard on the Capitals Radio Network with John Walton on the call. 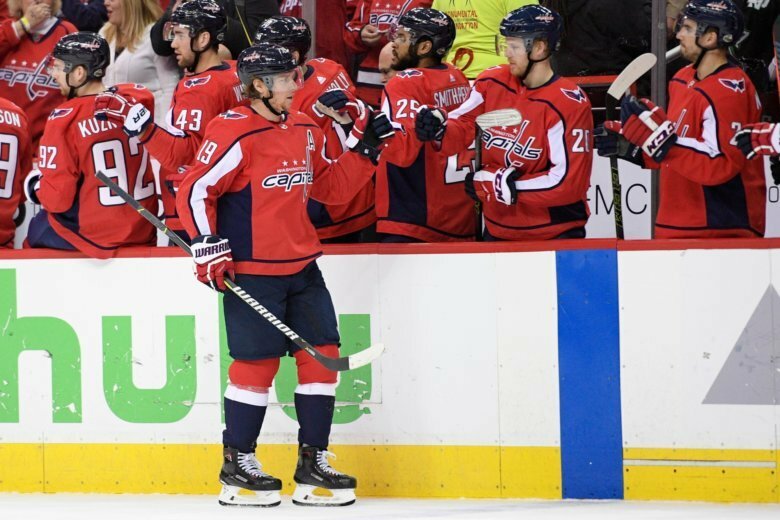 Washington Capitals center Nicklas Backstrom traveled with the team to Pittsburgh and could be in the lineup for Game 6 on Monday. 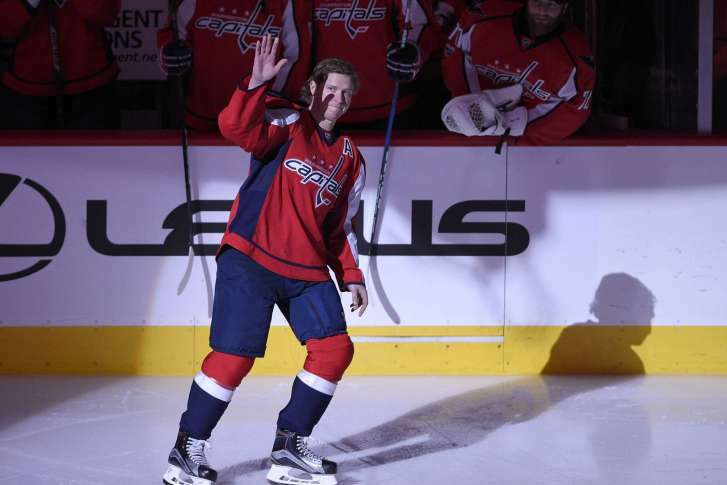 Backstrom left Game 5 midway through the third period with an upper-body injury. 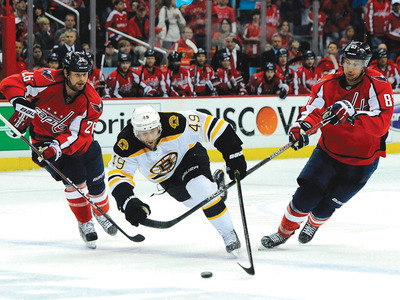 Six years ago today (April 14, 2012), Nicklas Backstrom scored a game-winning goal in double overtime as the Capitals evened their best-of-seven series against the Bruins at a game apiece. The goal also allowed one member of the broadcast team to finally propose. 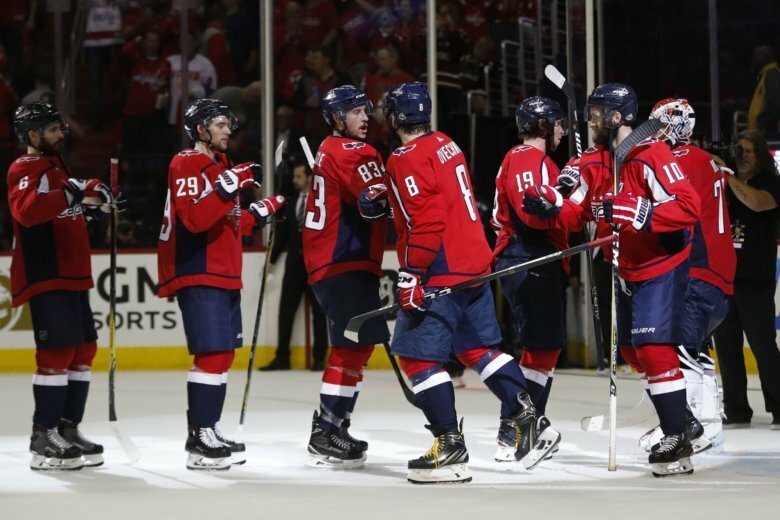 Injured Capitals forward Nicklas Backstrom has cleared another hurdle as he looks to return to Dale Hunter\’s lineup before the end of the regular season. Washington Capitals forward Nicklas Backstrom is in Sweden to spend time with his family, a team spokesman confirmed to WTOP Monday.